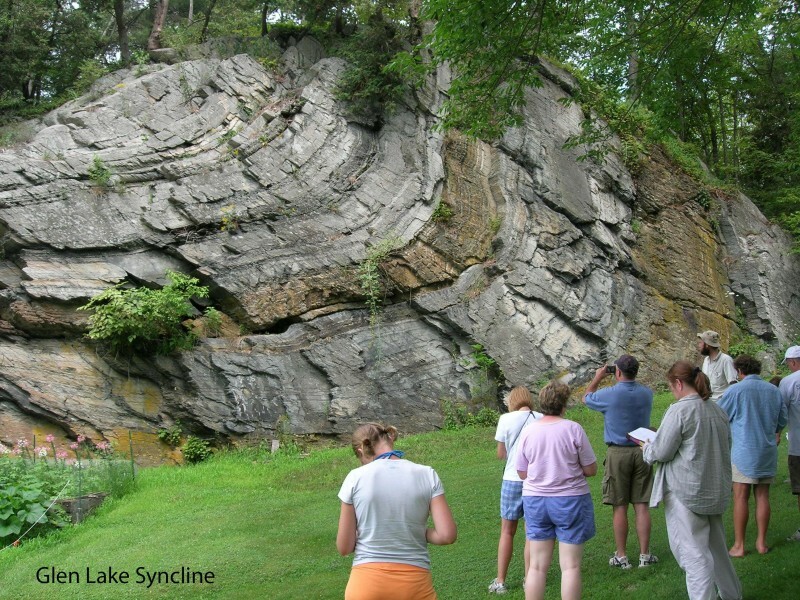 The Castleton Natural Sciences Department offers a minor in Geology. The Geology minor is designed to partner with the Environmental Science and Ecological Studies majors at Castleton, as well as related fields such as Biology, Chemistry, and Environmental Studies. The Geology minor provides students with coursework useful for anyone pursuing further study or careers in geologic or environmental consulting, groundwater management, natural resources, land use, and sustainability.